Mod style will forever have my heart. Lucky for me, the swinging sixties aesthetic is also totally trendy this fall. 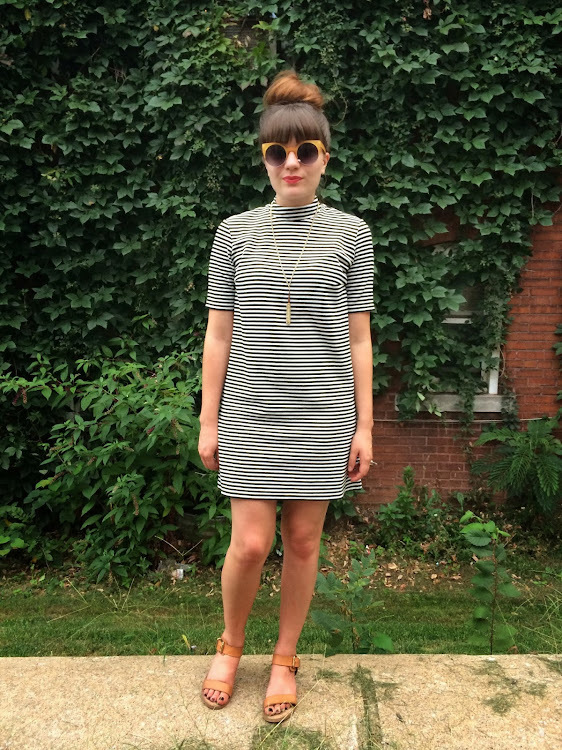 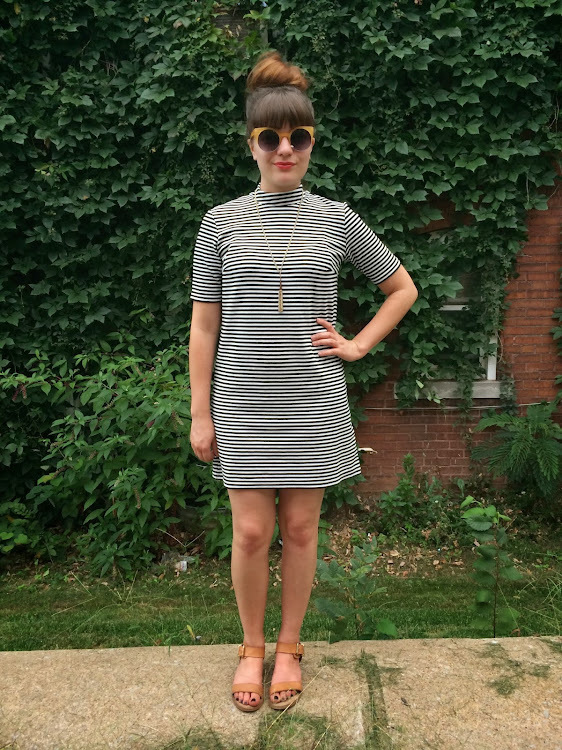 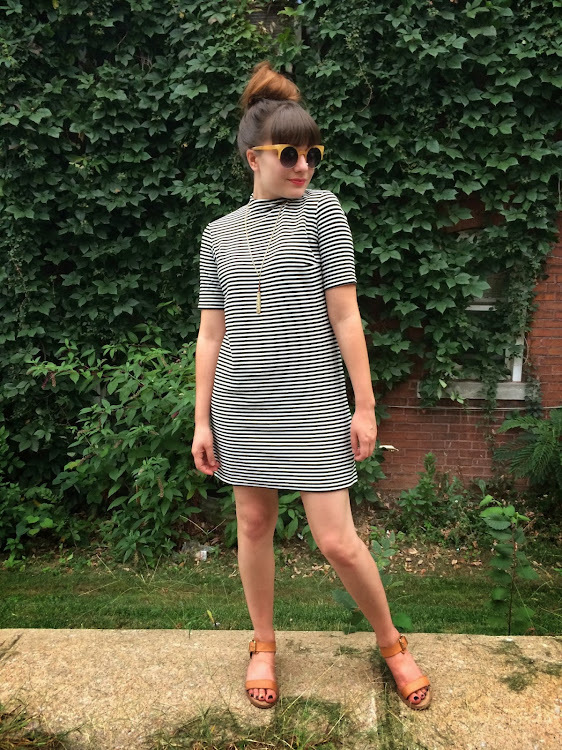 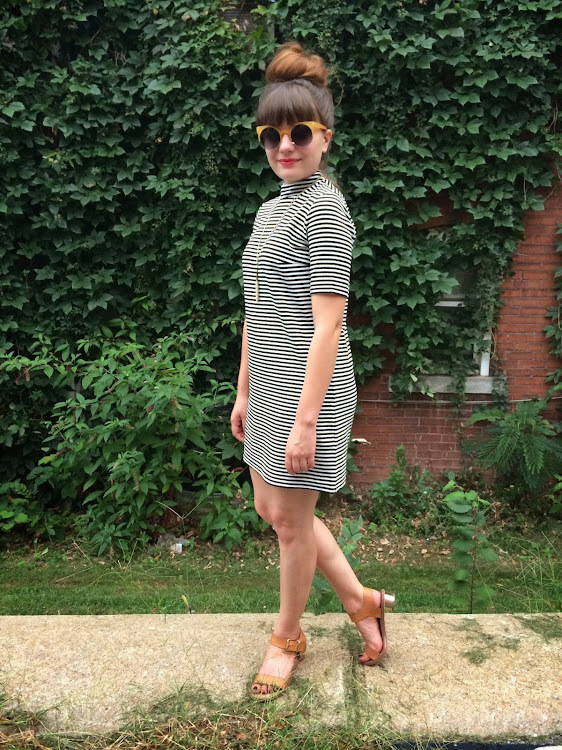 I have no doubt that the simple striped shift will be getting a whole lot of wear this season.